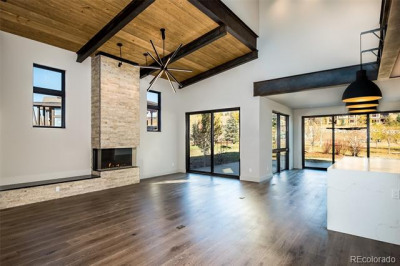 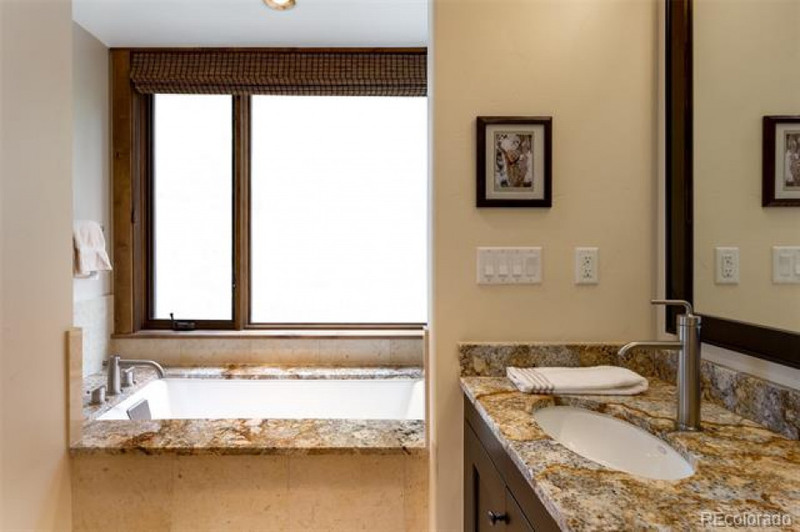 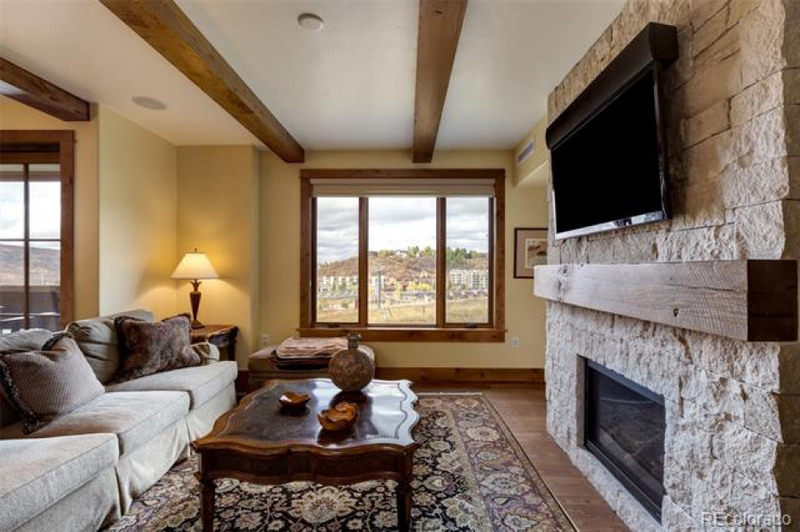 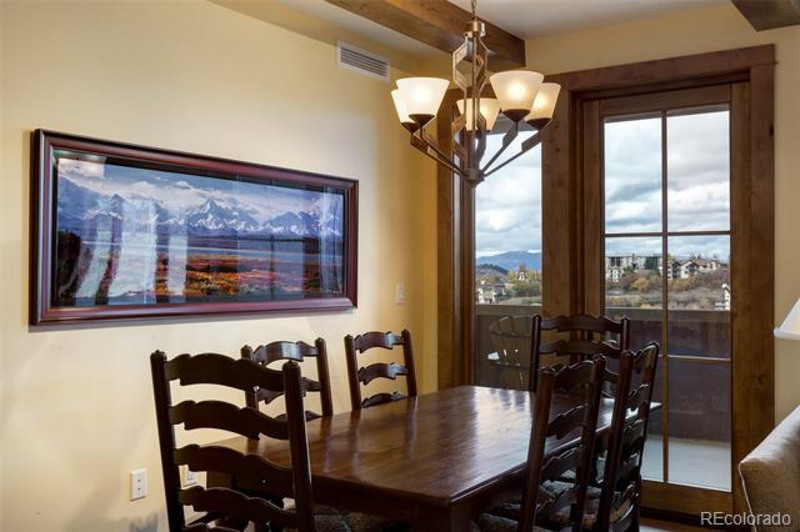 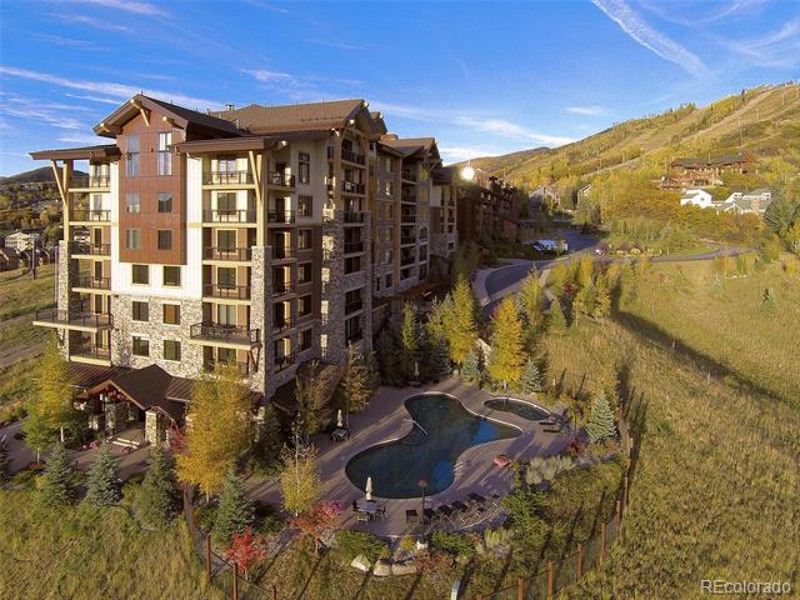 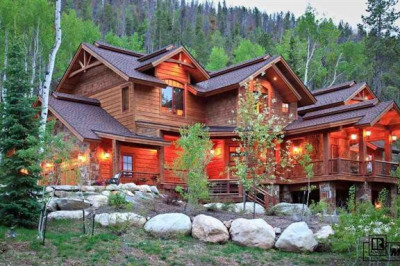 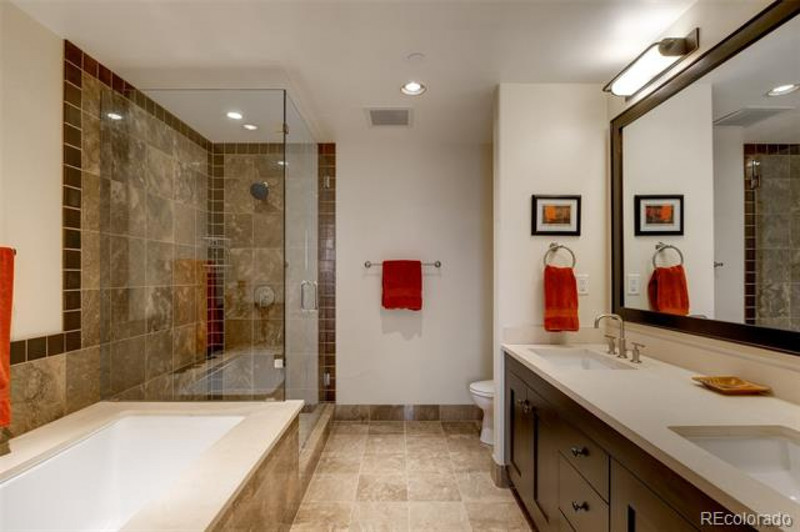 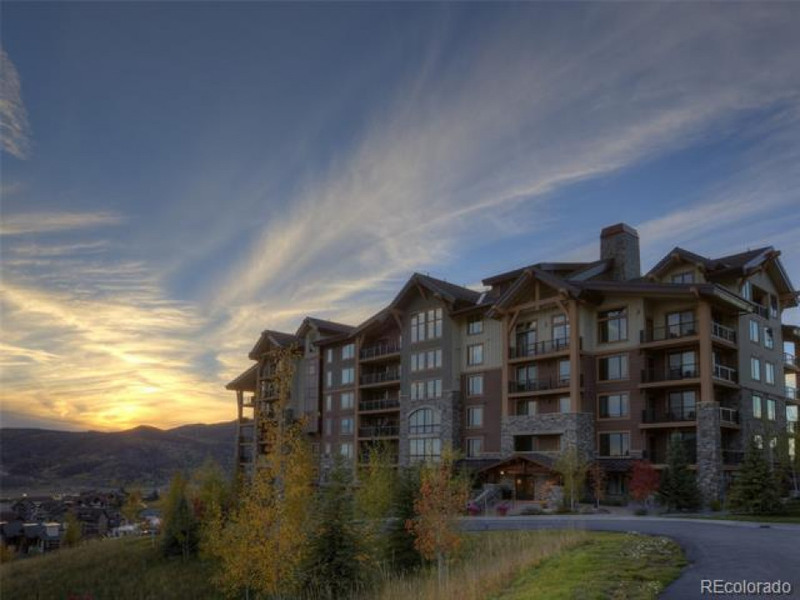 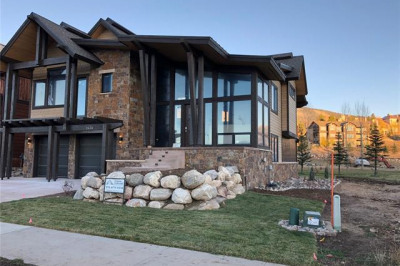 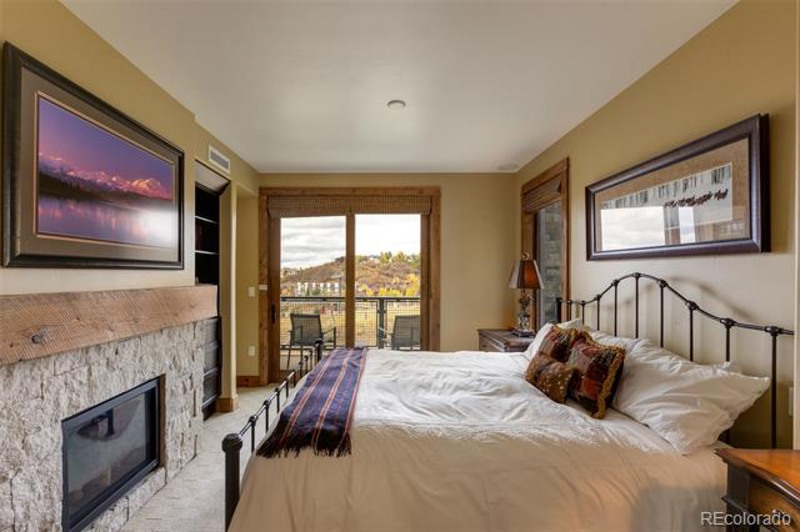 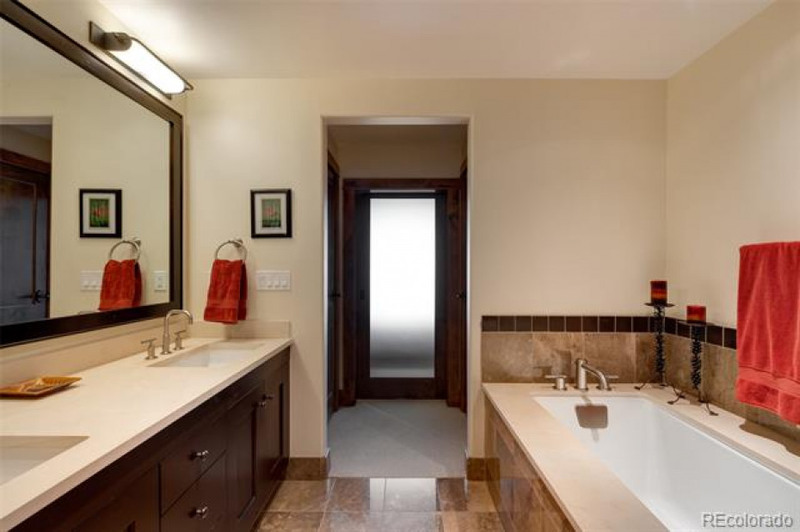 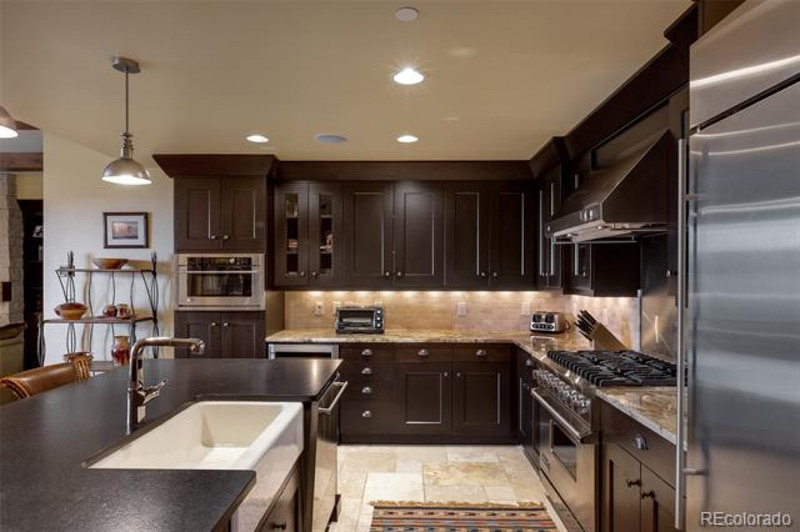 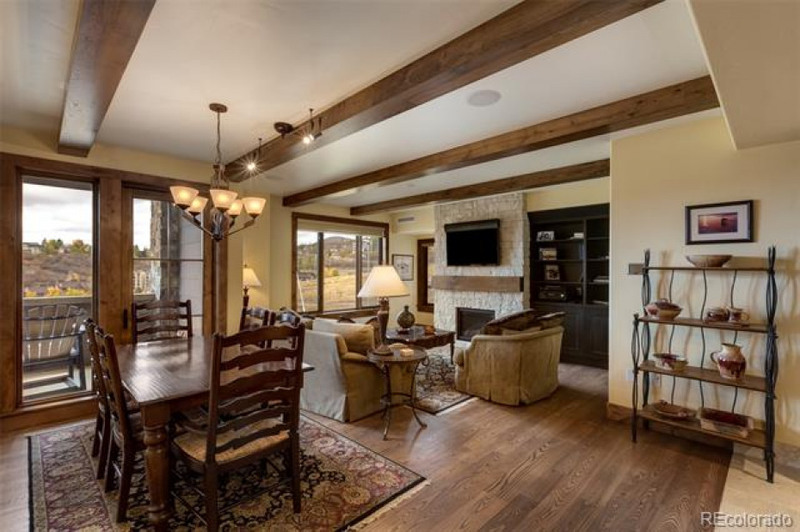 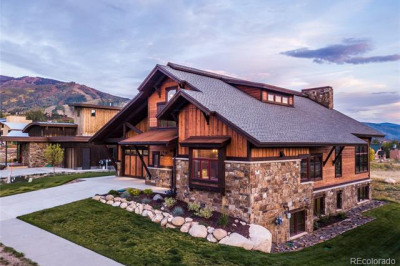 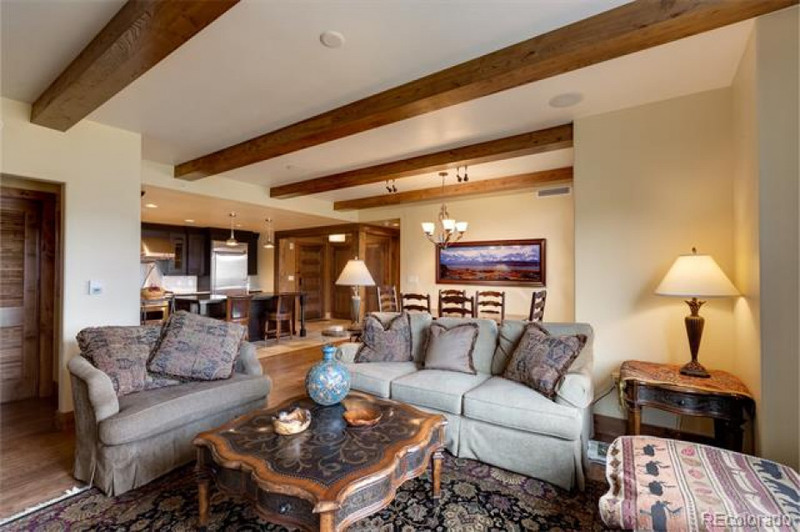 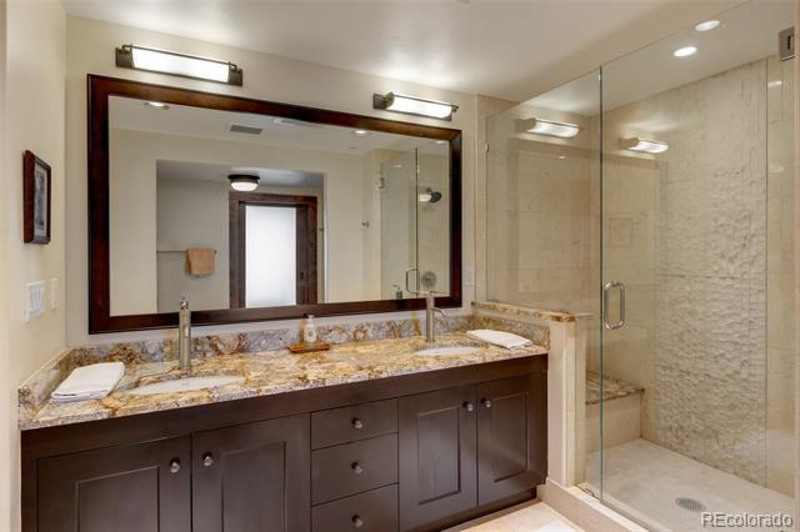 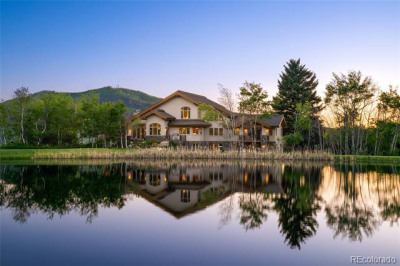 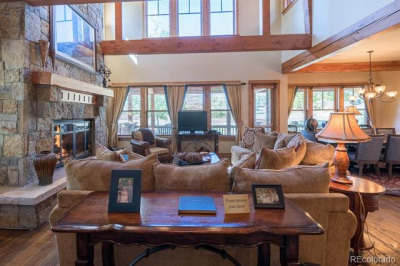 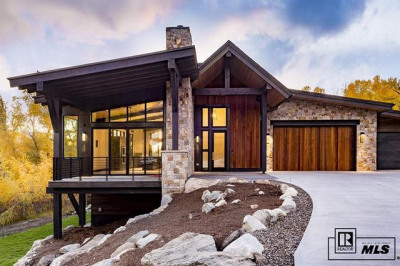 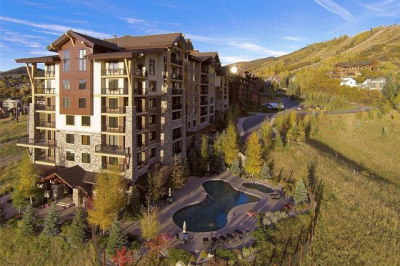 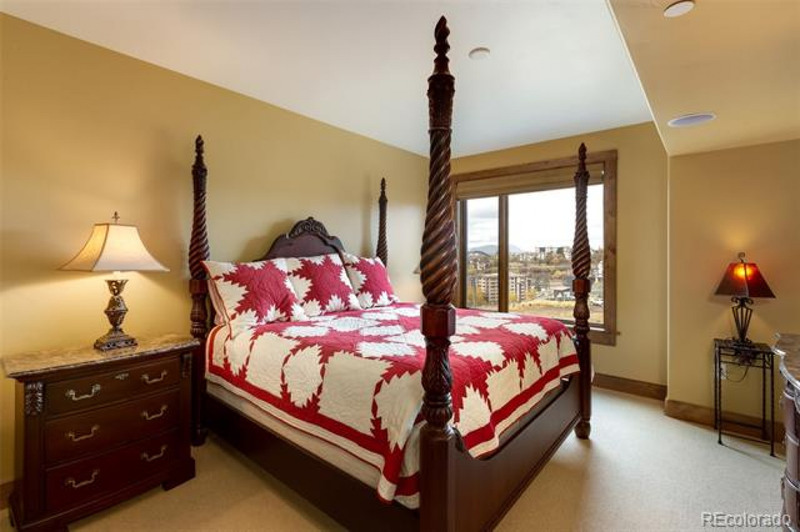 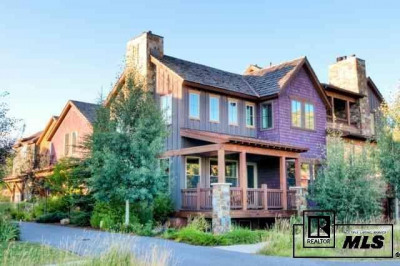 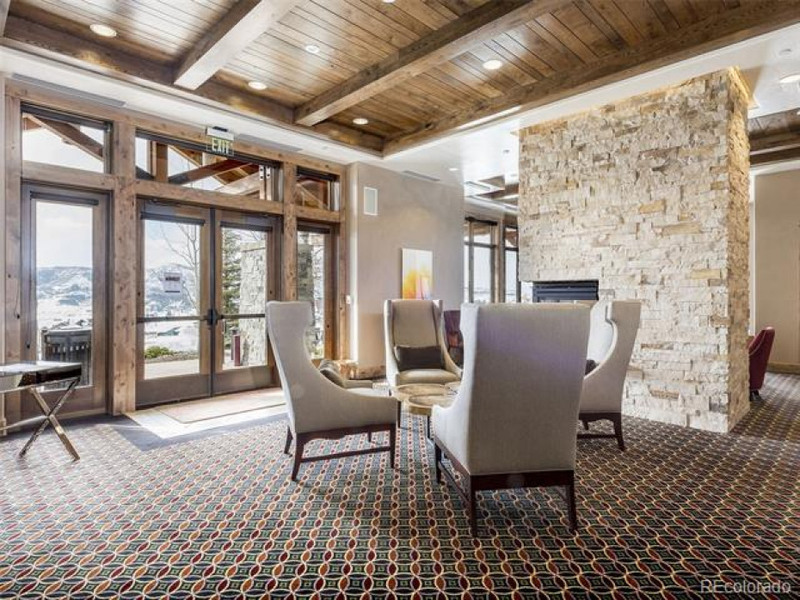 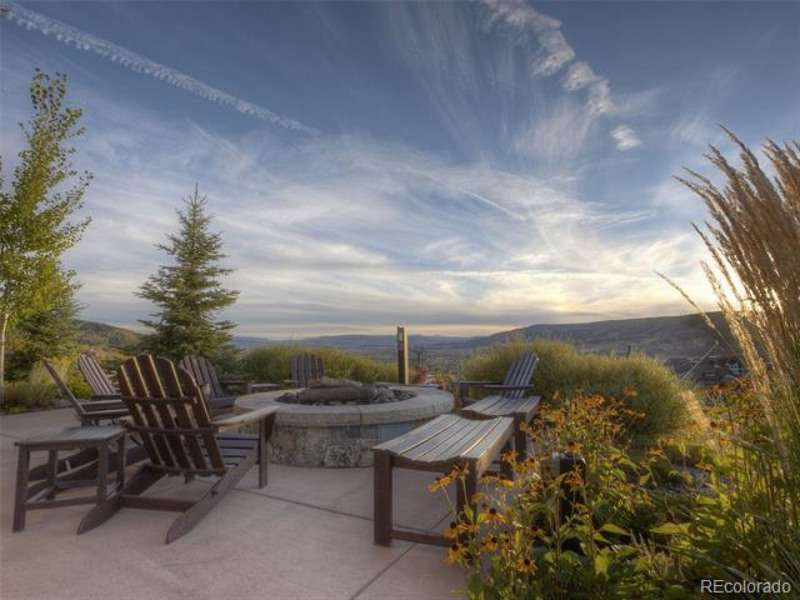 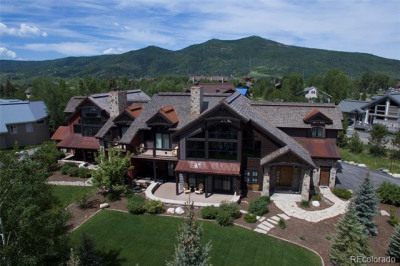 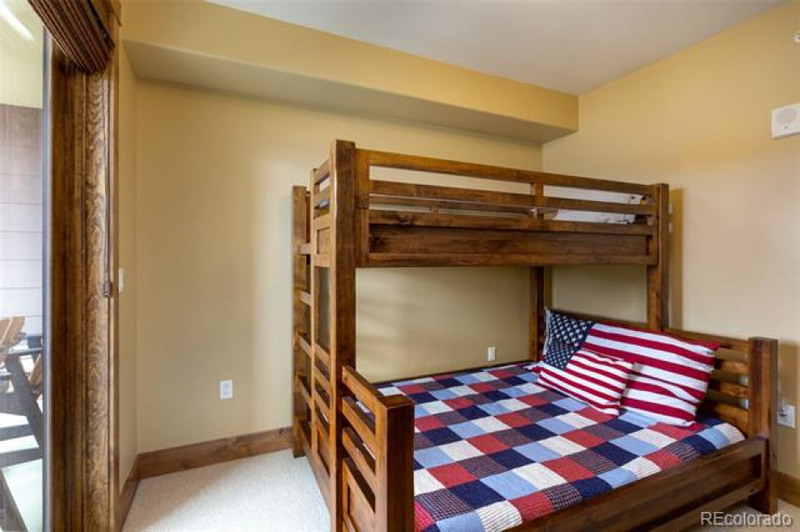 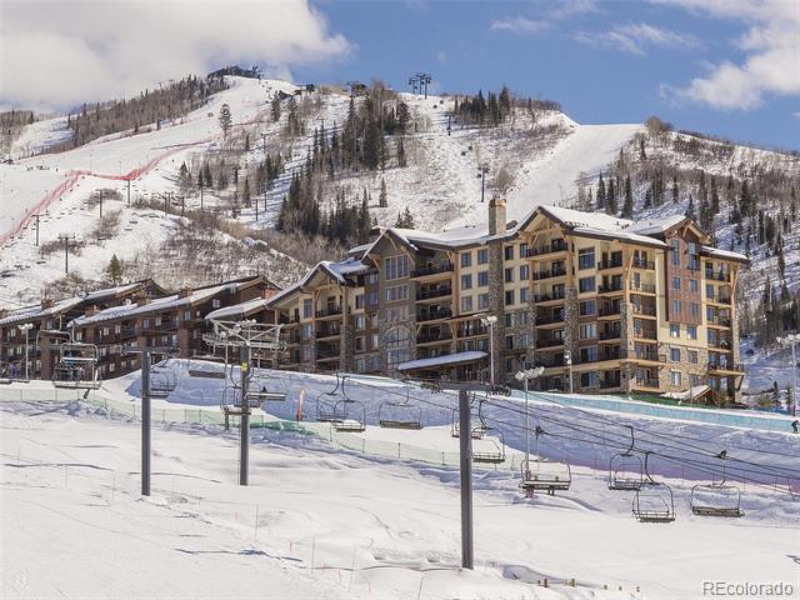 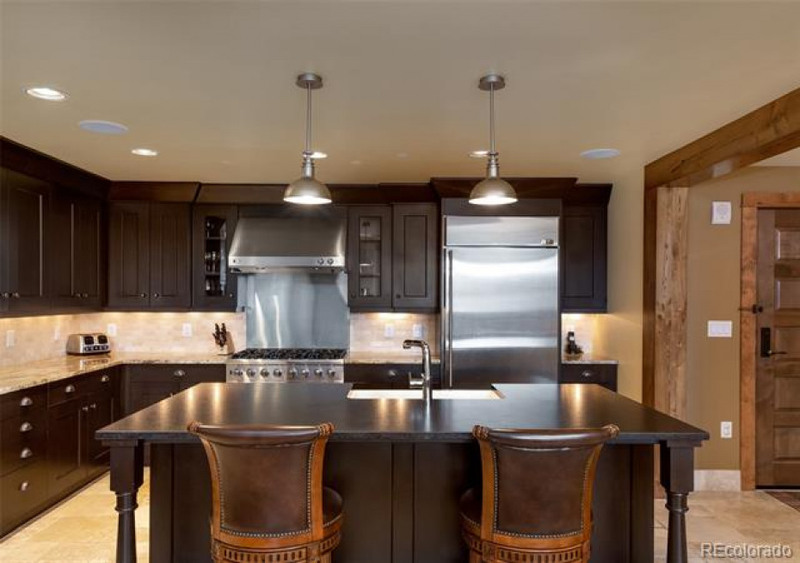 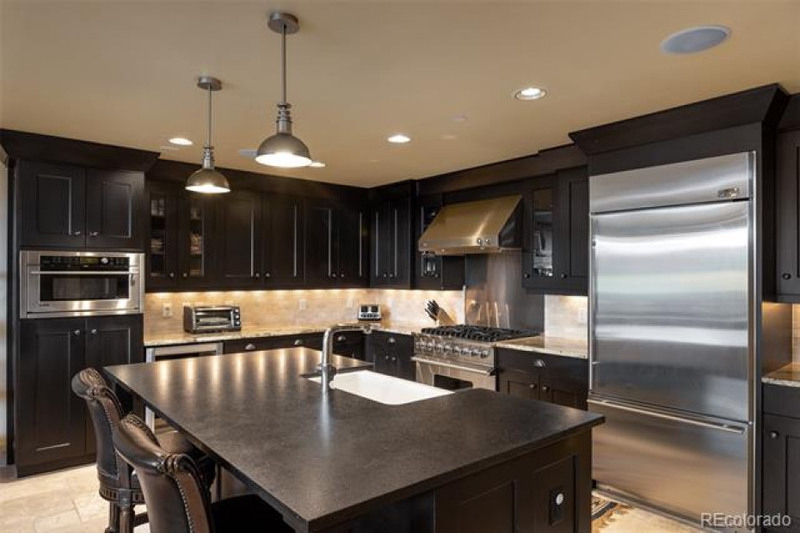 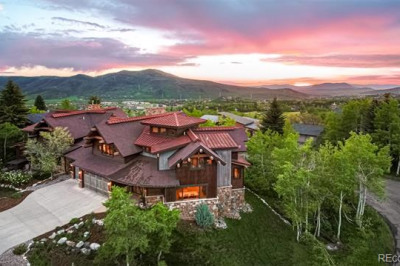 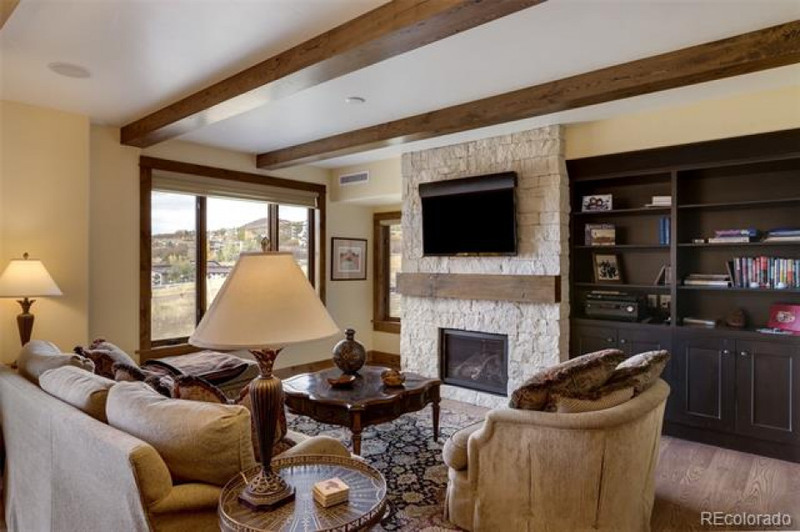 Exceptional unit at Edgemont overlooking the slopes. 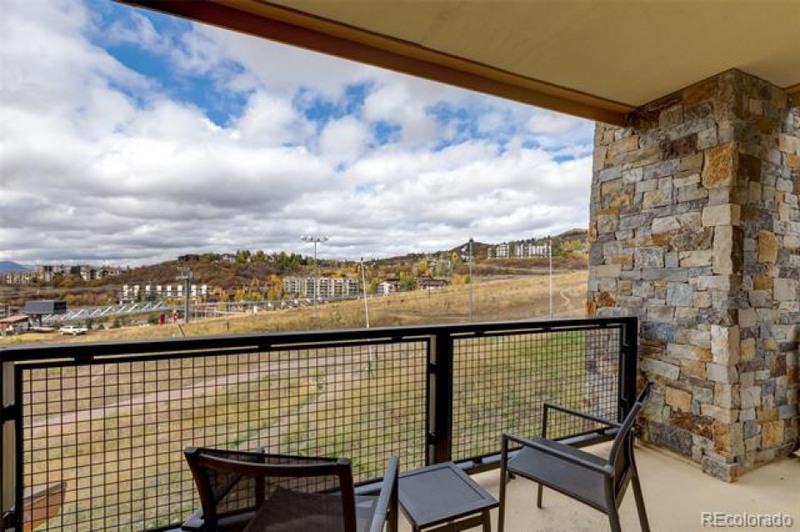 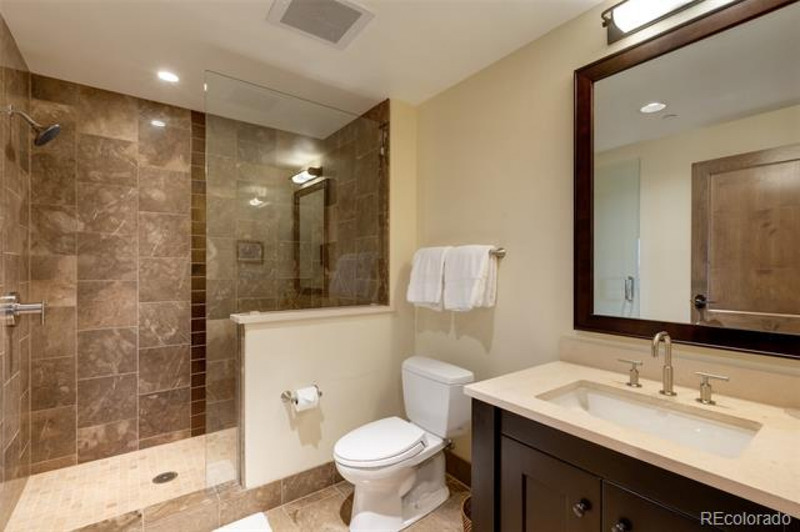 This condo is expertly finished with hardwood floors, solid wood doors and trim, granite counters, high quality stainless appliances, in-unit laundry and the unit is fully furnished and ready for your arrival. 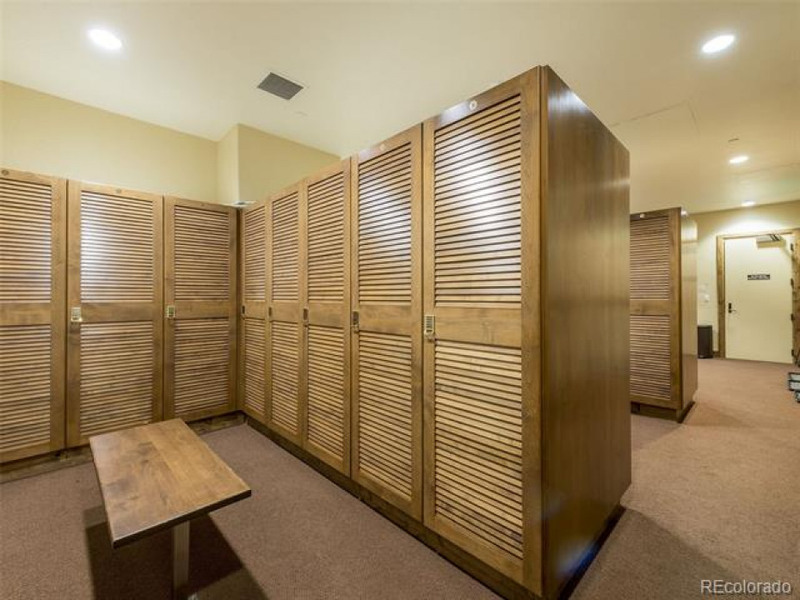 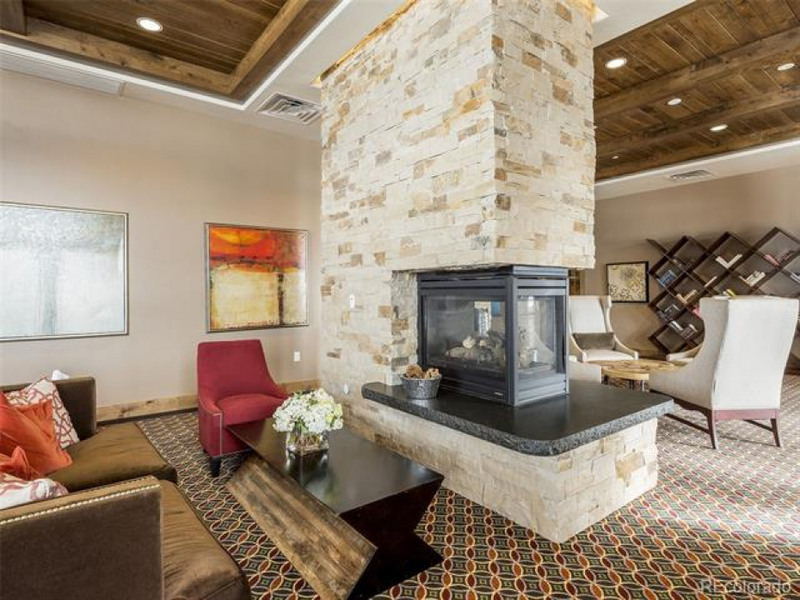 Edgemont offers excellent amenities sure to enhance any vacation stay including pool and hot tub, fitness area, common lounge area, outdoor fire pit, underground parking and shuttle service. 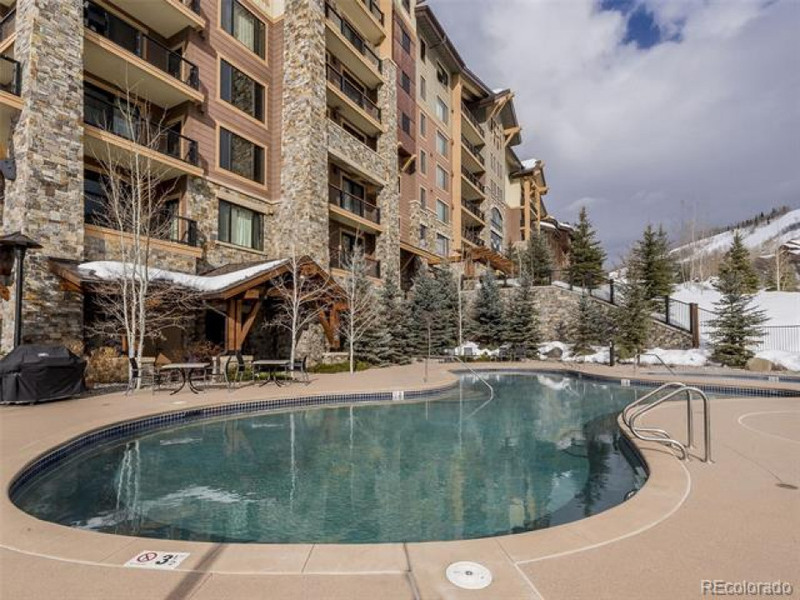 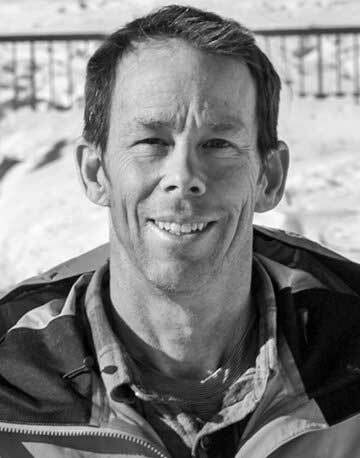 Edgemont is slope side so it couldn't be easier to hit the slopes in the morning or take a quick lunch break at the condo. 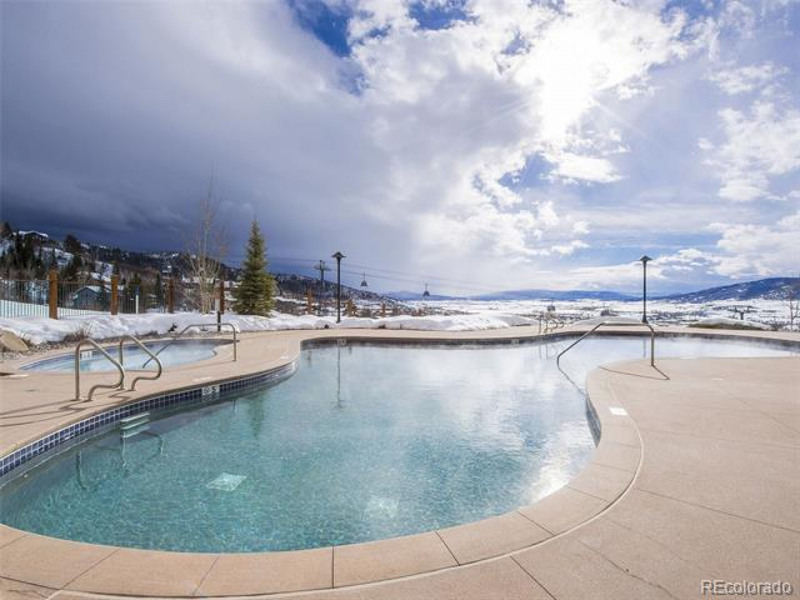 Edgemont units rent exceptionally well due to its excellent location. 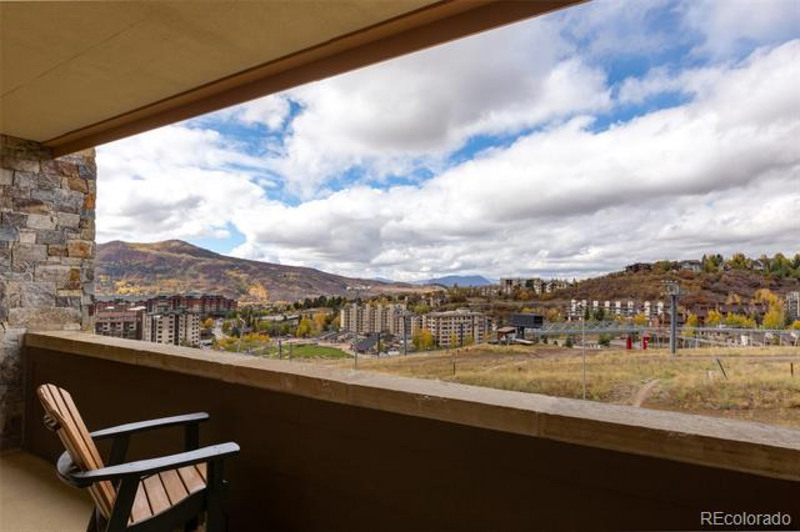 This unit is adjacent to unit 2405, 2 bed/2 bath which is also listed for sale if 5 bedrooms would be more conducive to your needs.